This product will be in stock on Thursday 13 June, 2019. In Mark Making in the Early Years, internationally renowned teacher trainer Sue Cowley takes practitioners on a journey: the journey young children embark upon when they learn their first words and make their first marks. 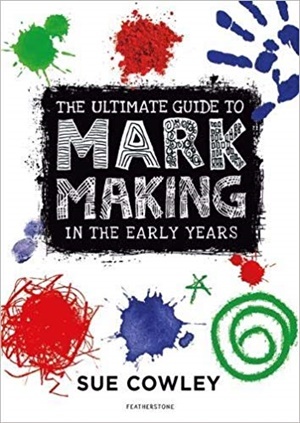 Filled with practical activities and honest advice, this must-have guide presents a wide range of creative approaches to developing mark making and building language skills in the Early Years.